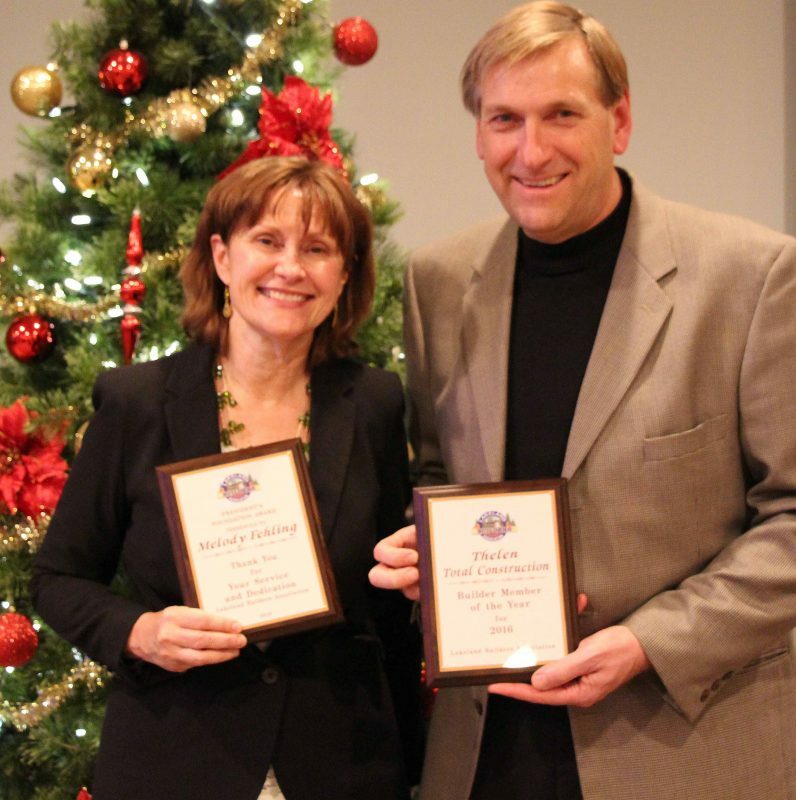 It was a very special night for Randy Thelen, who was inducted in the Lakeland Builders Association’s Hall of Fame at its annual Holiday Party and Officer Installation Ceremony on December 11, 2015. This award was a surprise to Randy Thelen, who graciously accepted the award from Susan Keel, the 2016 President of LBA and from his peers that evening. 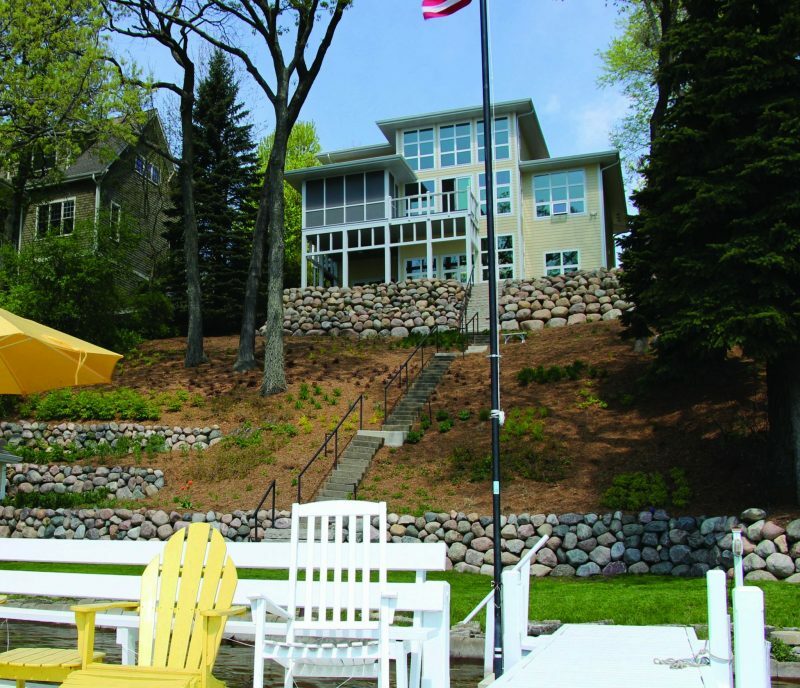 Lakeland Builders Association owes its existence to a core group of area builders, including Randy Thelen who started Lakeland Builders Association in 1979 with $2,000 borrowed from the South Central Wisconsin Builders Association. The founders of LBA knew that vast educational and support opportunities available as members of the National Association of Home Builder would encourage and promote continuous improvement of the industry and the individual members. They looked forward to working with individuals and companies in the new association that would be held to high ethics, education and training standard as part of their affiliation. This type of dynamic organization benefits the public as well; creating a source of trusted and reputable contractors to choose from all facets of the building industry. As a LBA founding member, Thelen Total Construction holds the distinction of being the company with the most years of membership in the association . Over the 36 years, Randy Thelen was responsible for bringing in more members to LBA than any other member. Randy has served as President of Lakeland Builders Association three times, and has served on the LBA Board of Directors three times. He also served as Wisconsin Builders Association Southern Area Vice President, as has served as Past National Director of the National Association of Home Builders. 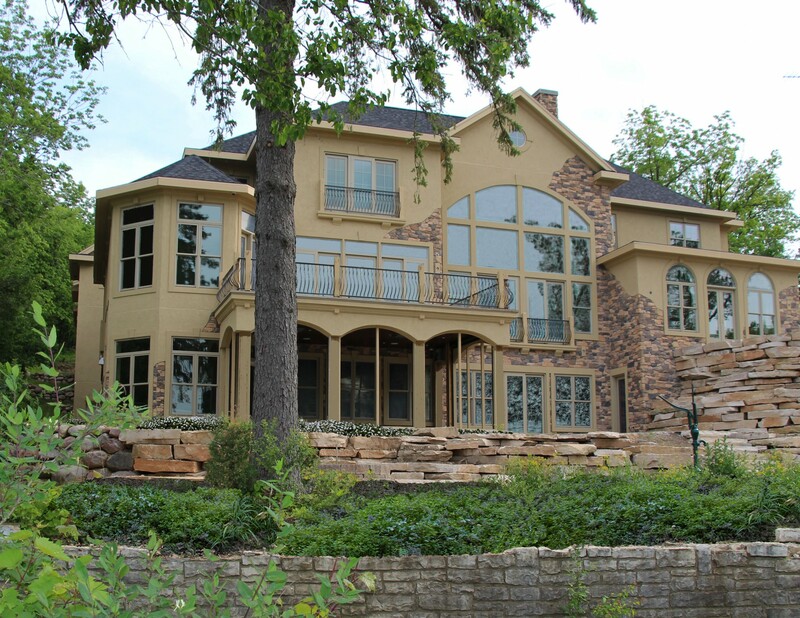 Thelen Total Construction has participated in the LBA Parade of Homes 25 times over the last 26 years; showcasing 43 distinctive homes, and is an exhibitor each year at the annual LBA Home Improvement Expo. Lakeland Builders Association is a not-for-profit association serving the building industry and represents more than 150 members. Members are individuals from companies involved in the construction, development, remodeling and servicing of single and multifamily homes in Walworth County and the surrounding area. 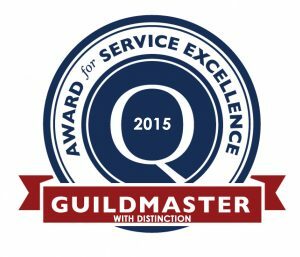 GuildQuality, an independent customer satisfaction surveying company, has given the Guildmaster Awards since 2005 to recognize service excellence in the building, remodeling, contracting, and home services professions. The GuildQuality team reviewed more than 1,100 applicants for its 2015 Guildmaster Awards. Thelen Total Construction received a Guildmaster with Distinction Award by GuildQuality for superior delivery of customer care. 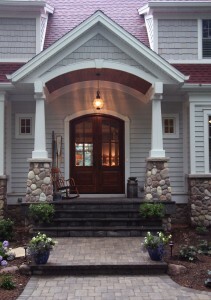 More than 300 builders and remodelers in the United States also received Guildmaster Awards. In granting the awards, GuildQuality considers two primary metrics for each candidate: The percentage of customers who would recommend and the percentage of customers who responded. Incorporating a high response rate in the calculations enables GuildQuality to confidently recognize top performing companies. The average customer recommendation rate for businesses is approximately 70% in the home building and remodeling industry. In order to receive a Guildmaster Award, a member must achieve a recommendation rate of 90% or greater. Our recommendation rate is consistently 100%. 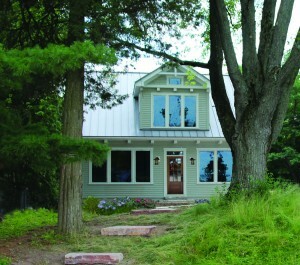 Last week I took a phone call from a homeowner we built for eight years ago. Expecting a call about a maintenance issue, I was very pleased to hear the homeowner say, “No, there’s nothing wrong. 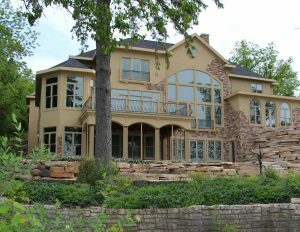 I was just thinking about our home and our great experience and felt I never took time to thank Randy personally for building us such a beautiful home.” That feedback describes one of the things I love about our GuildQuality membership; reading the positive comments from our clients, and being able to share them with our team. We are not perfect though. We also share with the team where it’s indicated we need to try harder. Said Randy Thelen, President of Thelen Total Construction, “GuildQuality helps us manage our most valuable asset – our reputation. We rely on GuildQuality to independently gather client feedback and measure satisfaction so we can continuously improve our business. Supported by comprehensive reporting tools, GuildQuality helps us stand out in a competitive market.” For more information, visit www.guildquality.com. 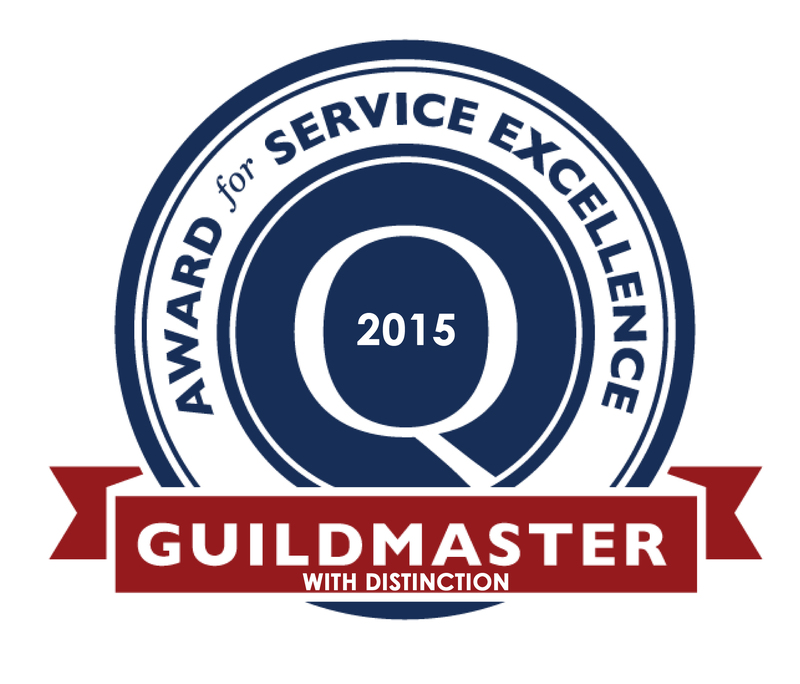 For more on the 2015 Guildmaster Award and qualifications, visit Guildmaster Awards.